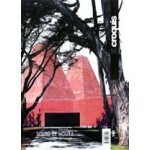 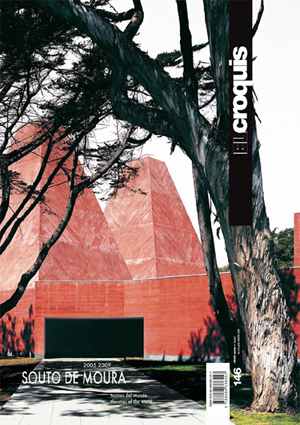 Starting off from the point where El Croquis’ last survey of Souto de Moura ended in 2005, this edition makes clear that the architect has been busy over recent years producing a new and diverse collection of works and projects that add to his impressive oeuvre. 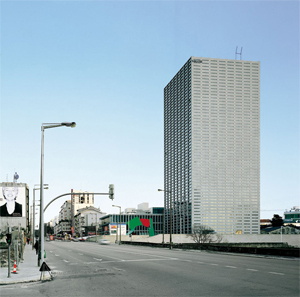 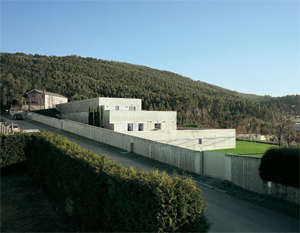 Generously presented and accompanied by full colour photographs and technical drawings, this edition surveys a total of 16 buildings and is introduced by a conversation between Souto de Moura and Nuno Grande. 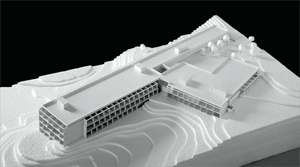 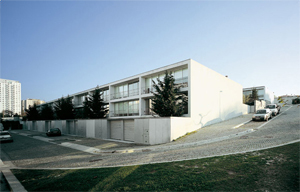 Included are his designs for the Burgo Empreendimento Shop and Office Building, the Paula Rego Museum and the Hotel do Bom Sucesso, along with different residences such as the Houses ‘Quinta da Avenida,’ the Villa Utopía and the various houses in Llábia, Maia and Vilamoura, among others.